Our focus is beautiful design, rooted in place and ecology. 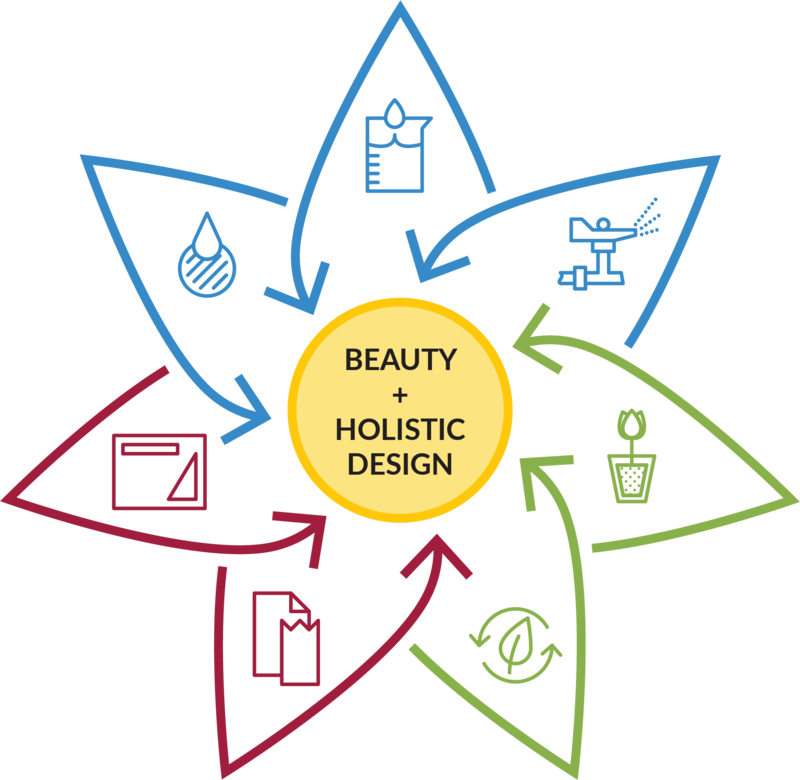 Our philosophy centers around what we call holistic design: a comprehensive view of the project requirements, and innovative solutions to fulfill those needs while enhancing the integrity of the environment. Copyright © by Mayacamas Landscape Architecture. All Rights Reserved.